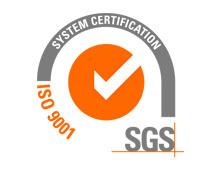 ISO 9001:2015 allows continuous improvements to our quality control system and other processes. 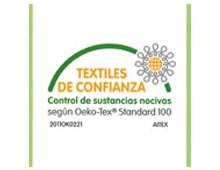 OEKO-TEX Standard 100 is an analysis and certification standard for textiles which guarantees the absence of harmful substances. Click here to download.